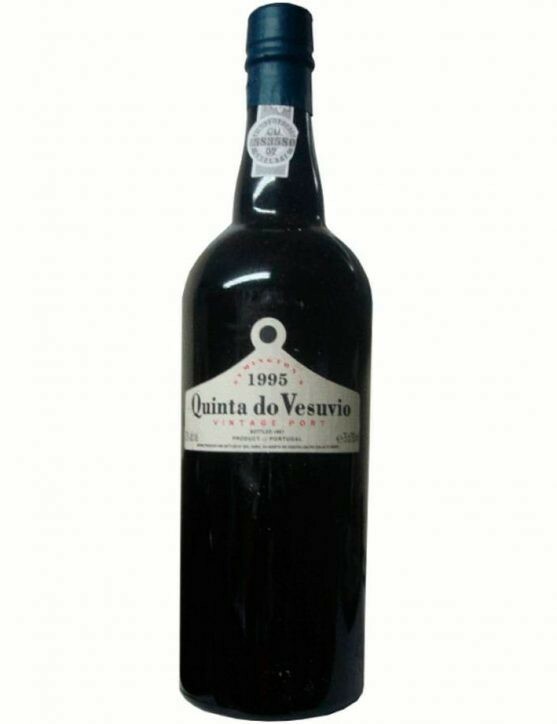 Casa Ferreira is knwon for the excellency of its wines and this Ferreira Ruby is one of them. Ruby intense color, revealing its quality. 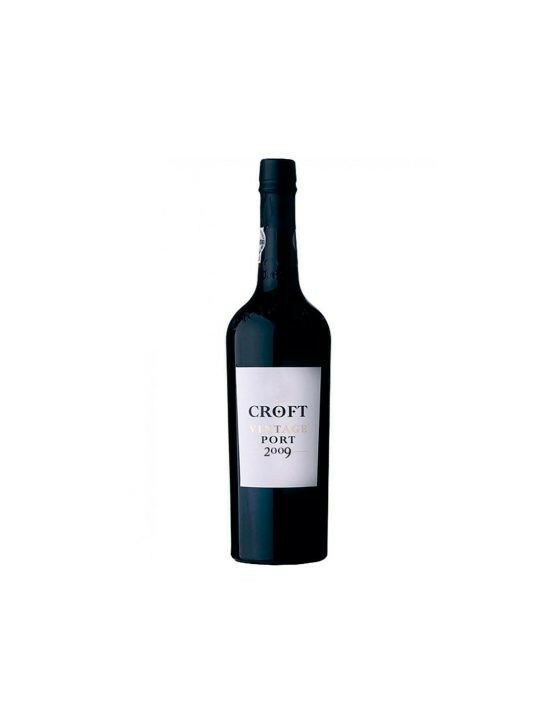 On the nose, it presents delicate aromas of ripe red and black fruits and soft nuances of spices and oak wood. 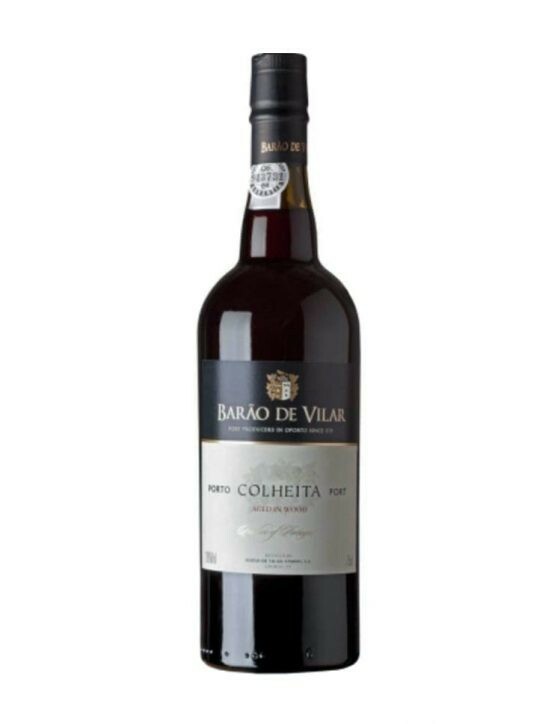 On the palate, it is a smooth Port, sweet, full bodied and balanced, with smooth tannins. 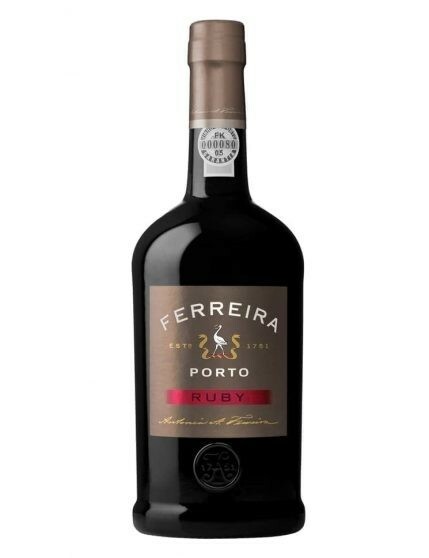 Porto Ferreira Ruby must be stored in a vertical position, in a place protected by the light, cool and dry, so that its properties remain intact. 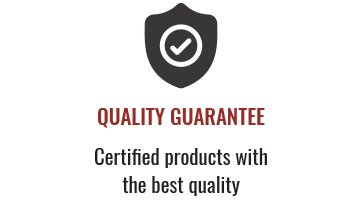 Ferreira Ruby is made from a fantastic selection of the most noble grape varieties of Douro region, such as Touriga Franca, Touriga Nacional, Tinta Barroca, Tinto Cão, Tinta Roriz and Tinta Amarela from Ferreira vineyards. 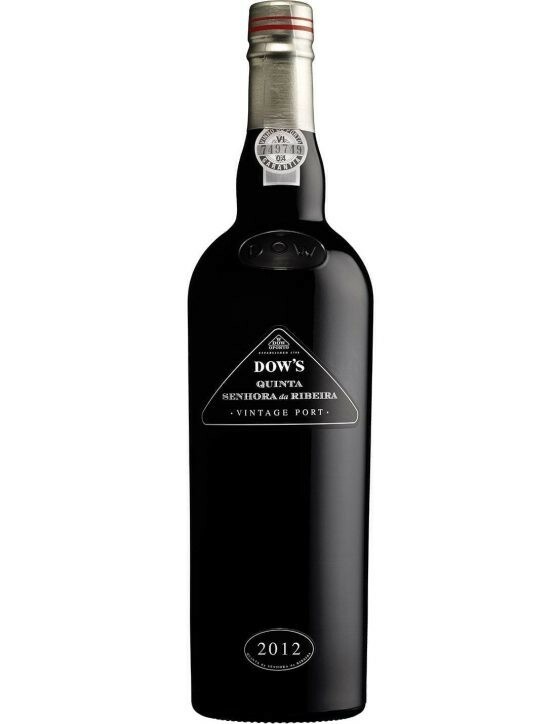 The final result is a well-structured, rich and sweet Port, with delicate tannins, with unique characteristics that provide a persistent and elegant finish. 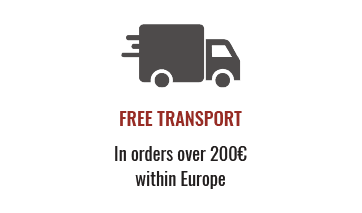 Pair with chocolate or coffee desserts such as a decadent brownie or an irresistible tiramisu.